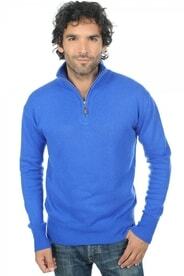 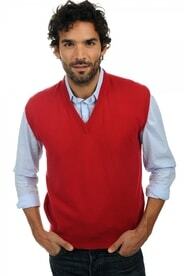 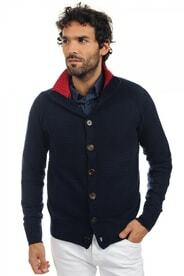 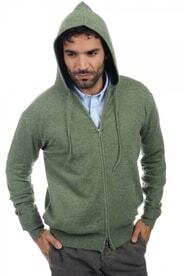 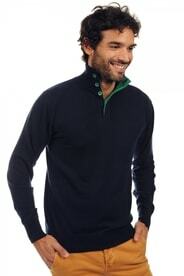 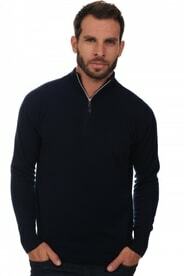 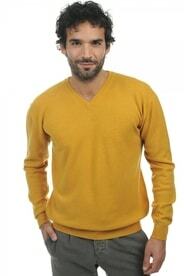 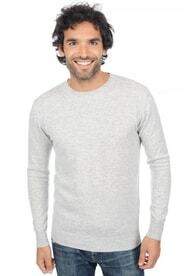 Our store's entire range of 100% cashmere sweaters for men. 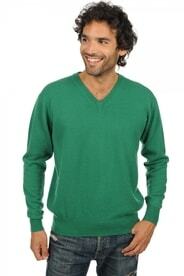 A huge selection of cashmere sweaters - dozens of fits and colours, sizes from XS to XXXXL. 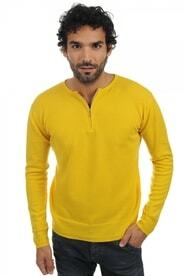 Most of them are in stock and we deliver within a few business days. 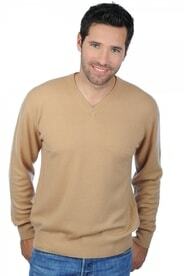 You can find out more about the sweaters that we offer at CashmereSweaters.info.